Congratulations! You got the order! Now, how are you going to Finance it? In the 18 years that I have been working in the factoring business, one of the most misunderstood forms of financing is utilizing purchase order financing and factoring to fulfill orders and grow a business rapidly — without equity or debt. 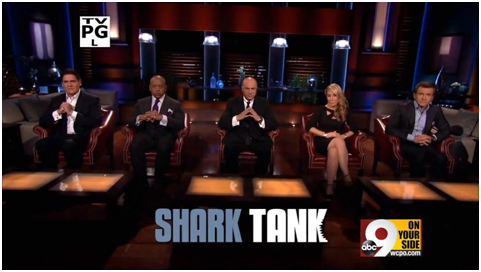 We have all seen episodes of Shark Tank where clients give up equity just to fill an order from a big box retailer. (I, for one, take to yelling “call me before you take that deal! !” at my television whenever I catch these faux-pas being broadcast because I know that Prestige Capital could swiftly partner with our purchase order colleagues to fill these contestants’ orders without them having to dilute their equity!) Alas, the contestants often take the deal only to realize after it’s too late just how expensive that deal was: Their sales may grow but they end up giving away too substantial a portion of their profits to investors. When a company forms and tries to sell a product, there is always the initial excitement of finally winning the order. However, that wistfulness can swiftly morph into panic when the company starts to realize they do not have adequate cash flow to fill the order — nor have they established credit with their supplier or co-packer. This inability to fill an order can happen for a variety of reasons. Most commonly, a supplier may demand a hefty pre-payment, a customer may only be willing to pay upon receipt of the ordered goods, or the company may have negotiated payment terms with a supplier, co-packer, or customer that span up to 60 days or more. How to Finance this big order? An often overlooked means of surmounting the financial bind that being unable to fill an order can put companies in is to secure purchase order financing. Unfortunately, many companies aren’t aware this form of financing exists and, as a result, they knock on all the wrong doors prior to discovering how much it could benefit them. Most companies in need of financing seek out traditional bank debt but are soon confronted with an inability to obtain credit. This impasse typically occurs because a company simply has not been in business long enough for a bank to extend credit to them or because their financial strength is not strong enough to support a loan. Banks and other traditional lenders are constrained by federal regulations, which require them to review a borrower’s financial history and obtain collateral. Banks also base their lending on a company’s proven ability to handle increases in business (or large purchase orders). Such requirements can be prohibitive for new businesses that are just beginning to establish their credibility and may not yet have adequate collateral to put up. The next option most companies pursue is to enter the equity world. Here companies can sell shares of their business either to outside investors or offer their employees percentages of profits in order to obtain an amount of cash that would allow them to finance large purchase orders. Theoretically, the latter should enable new businesses to finance orders. However, many companies who go this route quickly realize that selling shares or percentages of future profits in exchange for capital takes an unsustainably large bite out of their business’s equity. 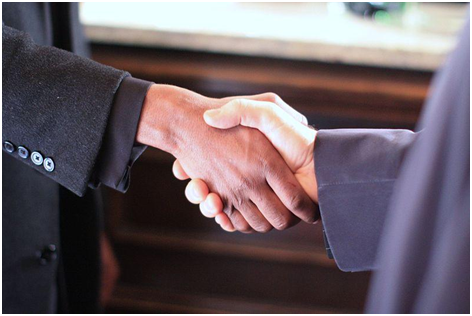 Enter the partnership of purchase order financing and factoring. Utilizing this form of financing does not dilute equity. It is a form of transaction financing that helps a client fill orders — and the cost of doing so is based on each transaction. As such, companies can accept larger than normal orders, knowing that they will have access to capital in order to do so. Because purchase order financing and factoring are short-term strategies, companies are not locked into extended commitments and can stop using them at any time. To qualify for purchase order financing or factoring, companies consult with a finance company (such as Prestige Capital) that provides alternative financing and isn’t constrained by lending requirements that traditional banks have. This form of financing reviews a client’s customer ability to pay the invoice, rather than the clients own financial ability to re-pay a loan. 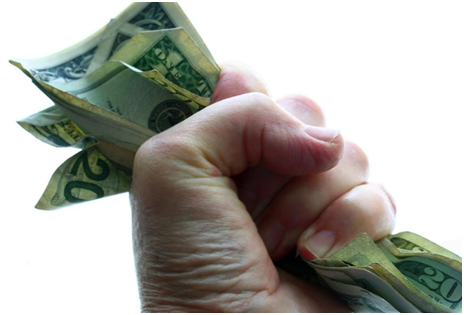 Purchase order financing is ideal for companies that land a very large order but lack the resources to fill that order. Here is a typical example of a client that was assisted by this program. Client: New York-based hosiery manufacturer with $3 million in annual sales. Situation: This ten-year-old company had an opportunity to accept a $10 million dollar order from a well-known retailer but lacked adequate financing. Need: Unable to fund this larger order, the client secured purchase order financing. The purchase order financing firm, in turn, introduced the client to Prestige to factor the receivables in order to repay the purchase order financing. Solution:Here is a helpful video that explains how purchase order financing and factoring help you fill orders and grow your business quickly and without diluting equity.Here is another helpful video about factoring that explains when it’s most appropriate to seek out and how it can help your company:At Prestige Capital we have over 30 years of experience assisting companies from 1-100 million in annual sales grow their businesses. We finance all industries and have assisted hundreds of companies grow their businesses quite rapidly utilizing our purchase order financing and factoring program.Whether you’re a business owner in need of financing to help fill a larger than average order or you strapped for cash as you await payment on outstanding invoices, Prestige Capital is here to help.In less than two weeks, both the purchase order and factoring facilities were in place, enabling the client to manufacture the goods and quadruple sales.